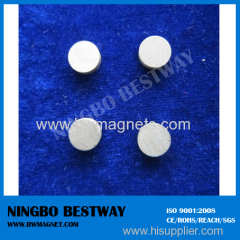 A Samarium Cobalt Magnets, a type of rare earth magnet, is a strong permanent magnet made of an alloy of samarium and cobalt. 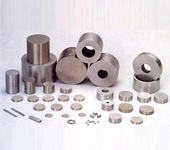 Samarium Cobalt (SmCo) magnets, of the Rare Earth class, have been available since the early 1970's. 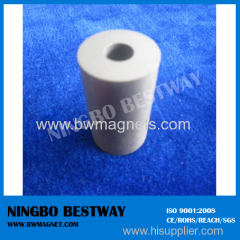 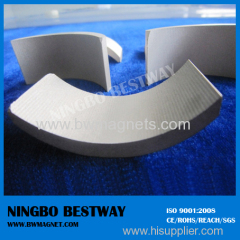 Group of Samarium Cobalt Magnets has been presented above, want more	Samarium Cobalt Magnets , Please Contact Us.